There is a Cherokee legend about an elderly Cherokee brave who tells his grandson about life. 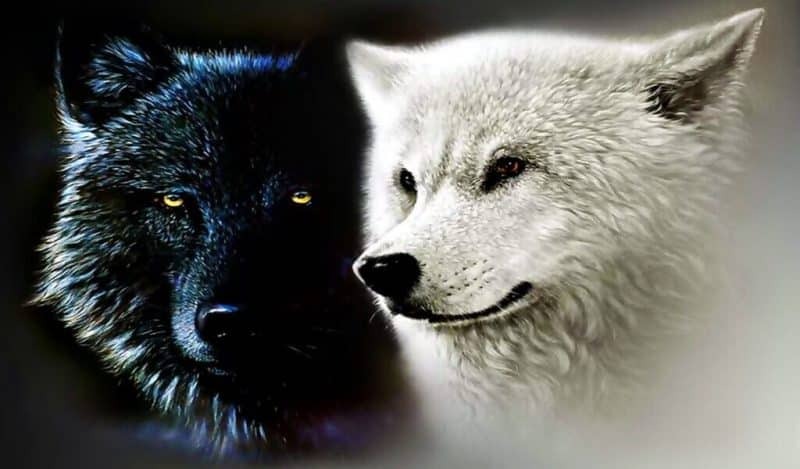 “Son,” he says, “Within all of us there is a battle of two wolves. One is evil. He is anger, envy, jealousy, sorrow, regret, greed, arrogance, self-pity, guilt, resentment, inferiority, lies, false pride, superiority, and ego. “The same fight is going on inside of you, and inside every other person, too,” explained the wise Cherokee elder. But I know about these wolves now. I know how deceptive the wolf of despair can be, but how powerful the force of compassion and kindness are. All I have to do is keep trying to feed the wolf of peace and benevolence, to continue to hope and have faith even when good health seems impossible, and the other one will eventually get bored and stop begging for food.